Thursday 19 October – The Computer Society of Sri Lanka (CSSL) has announced an international hacking project to develop a solution for dengue fever, which is currently being experienced at ‘unprecedented’ levels across Sri Lanka. 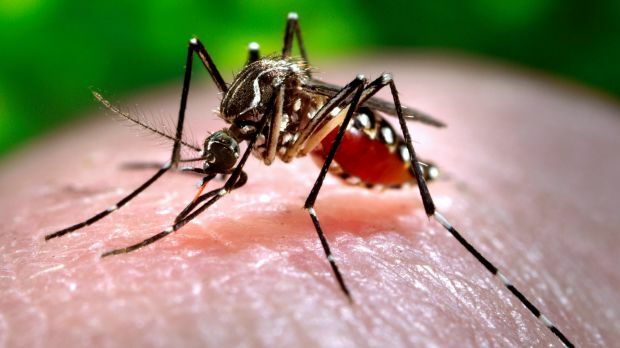 According to the Red Cross, over 100,000 cases of dengue fever have been reported this year resulting in 295 deaths, with the capital of Colombo being the worst hit region, accounting for 44 per cent of all cases. Jointly organised by organized by Nanyang Technological University, the University of Colombo School of Computing (UCSC) and the Computer Society of Sri Lanka (CSSL), epihack Sri Lanka will take place from 6-10 November 2017 in Colombo. epihacks differ from other hackathons by encouraging collaboration rather than competition, with ICT professionals working closely with public sector and health experts to build a sustainable solution. An internationally recognized event, epihacks have previously been held in Tanzania, Myanmar, Albania, Brazil, Thailand, Laos and elsewhere. epihack Rio resulted in the Guardians of Health app, which is used to detect public health emergencies and outbreaks, utilizing crowd-sourced reports to monitor symptoms and health conditions in different areas. Three years on, epitrack has expanded into a young startup and launched a new app called Flu Near You! to track and fight the flu. Previously, epihack Tanzania in 2014 created Afyadata. Built by the Southern African Centre for Infectious Disease Surveillance (SACIDS), it collects, submits, receives and/or tracks feedback of health data. A completely open source tool, it maintains a repository health data to help health professionals make decisions. CSSL is the ICT professional association representing Sri Lankan technology professionals within IFIP, the International Federation for Information Processing.